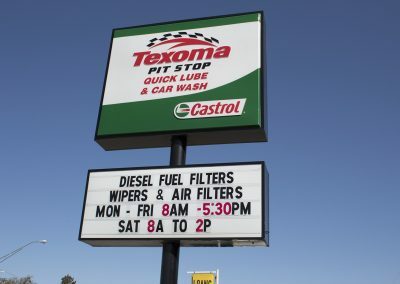 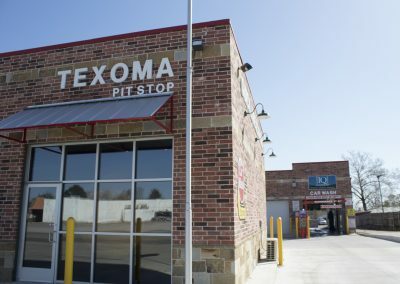 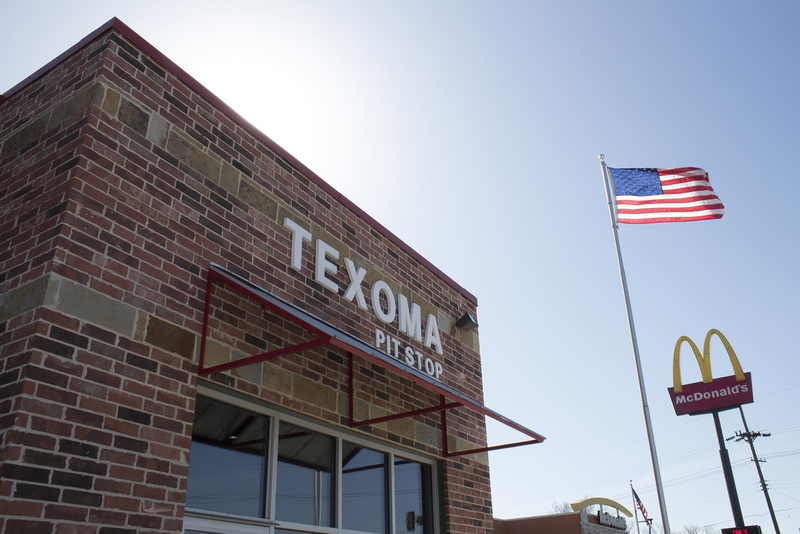 Car Wash And Vacuums | Texoma Pit Stop | Come In Today! 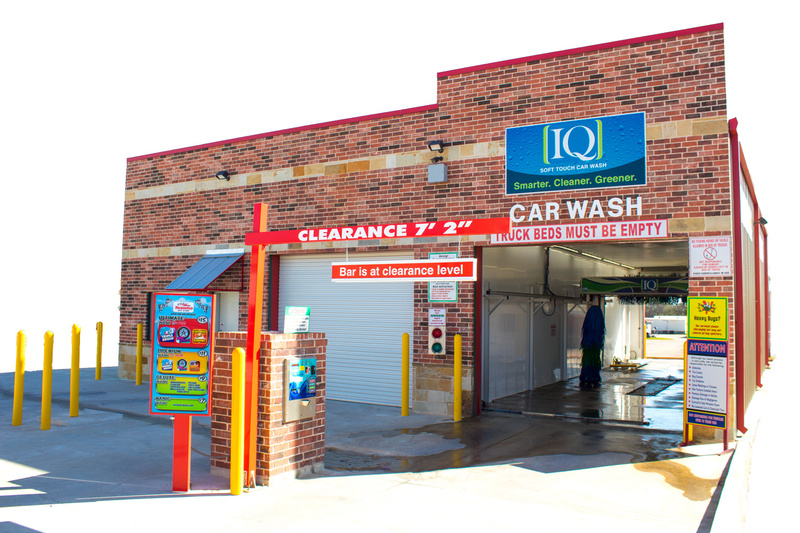 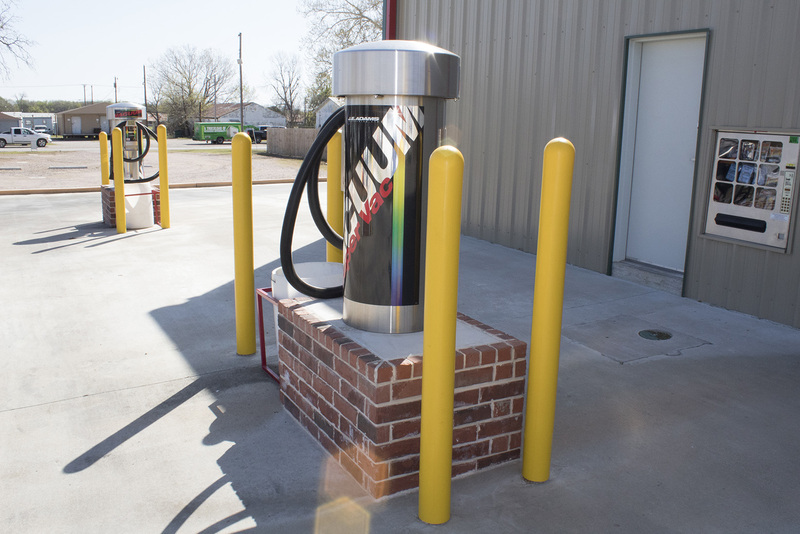 Located in Madill, Oklahoma, our IQ Automatic Car Wash offers some of the most intelligent car wash technology available. 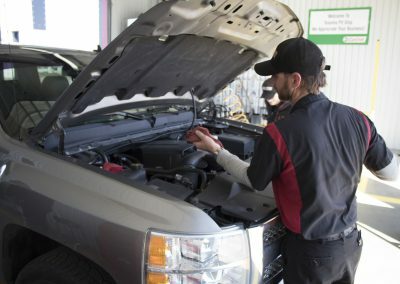 It measures your car, then calculates the amount of pressure it needs to get your ride as clean as possible. 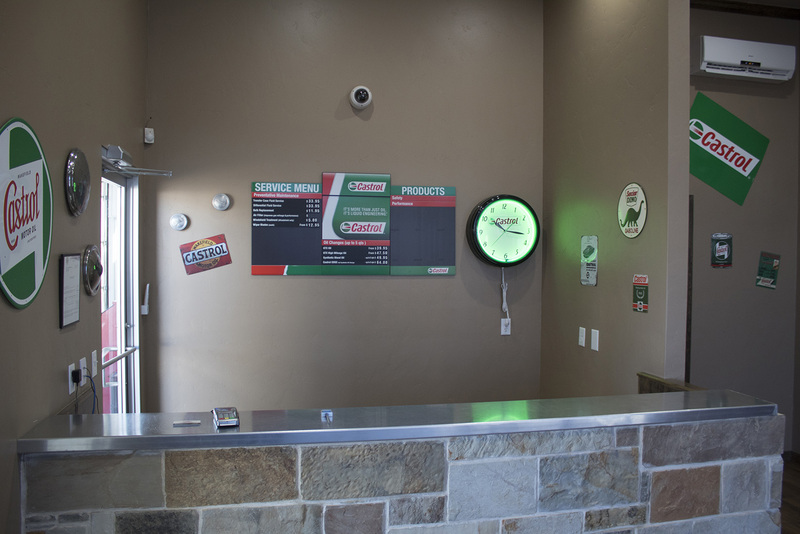 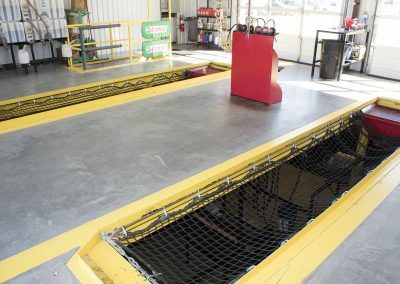 Our goal at all of our locations is to provide fast, reliable, and professional service throughout. 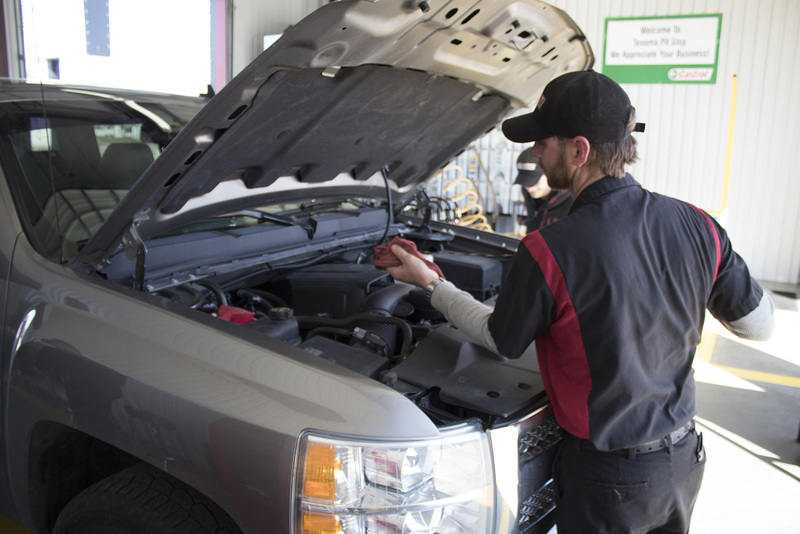 We take pride in giving our customers the best possible service each and every time they come in. This is no different at our express wash in Madill. 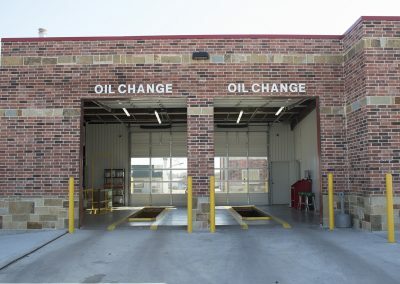 Fast, clean, and dry in just a few minutes! 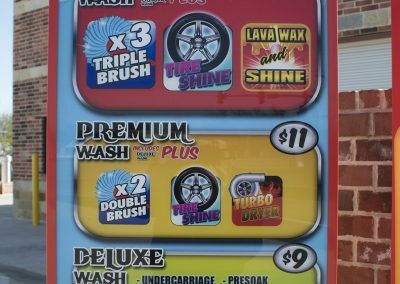 So whether you’re on your lunch break, or you’re trying to get home to the kids, stop by for the fastest and cleanest car wash in town! 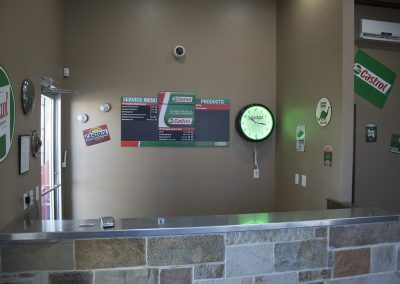 Open 24 hours a day and 7 days a week. 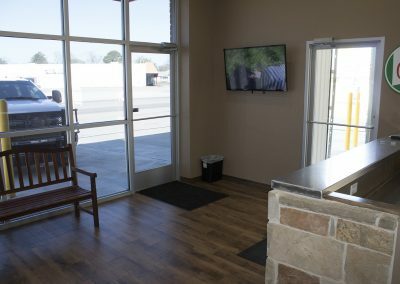 We are located in downtown Madill, OK at 503 S 1st Street. Stop by any time. 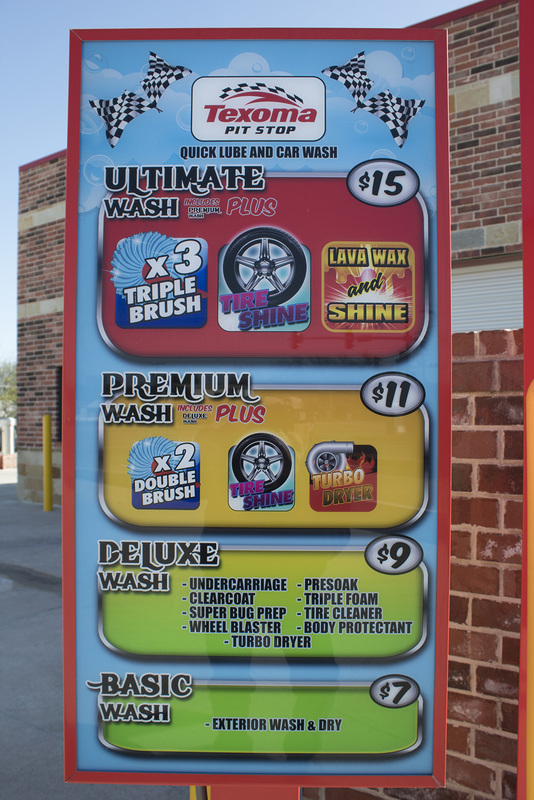 why use our Express Car Wash? 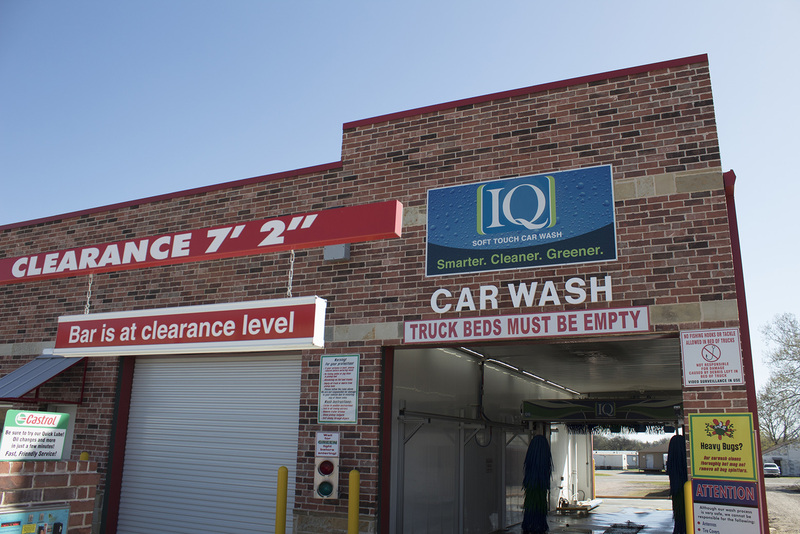 Located in Madill, Oklahoma, our IQ Automatic Car Wash offers some of the most intelligent car wash technology available. 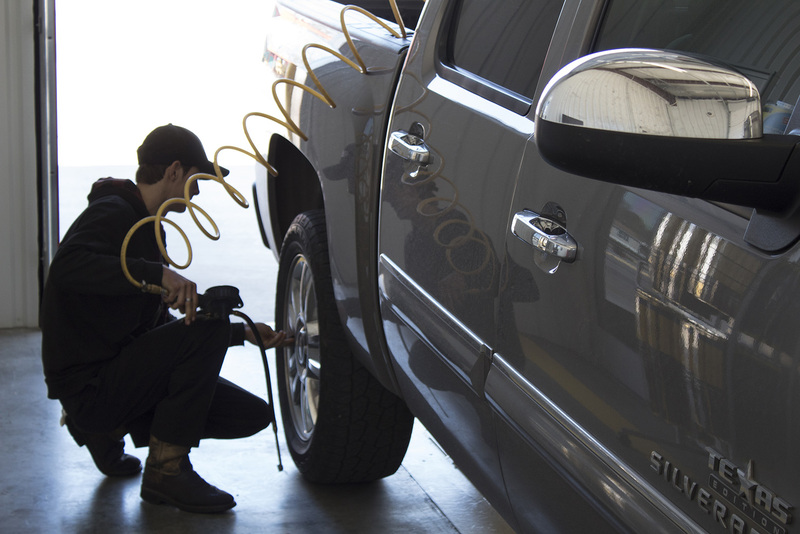 It measures your car, then calculates the amount of pressure it needs to get your ride as clean as possible. 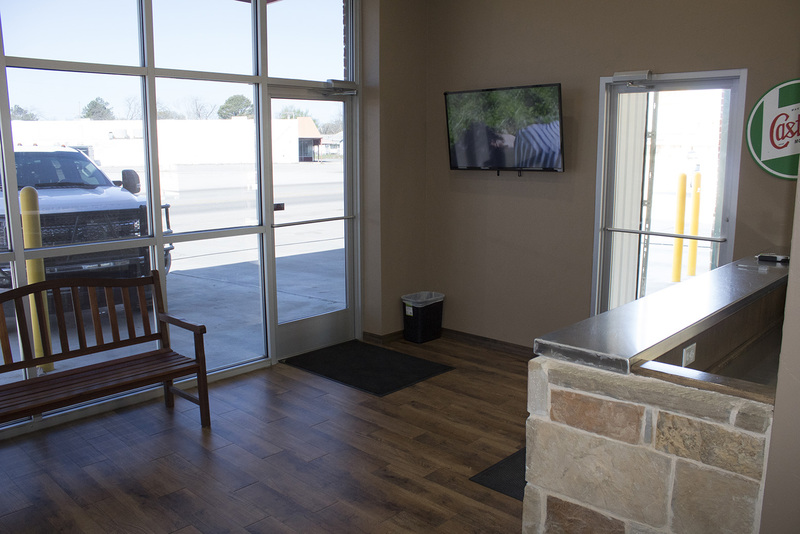 You can sit back and relax while our state-of-the-art car wash cleans and waxes your vehicle to give your car a “Brand New” shine. 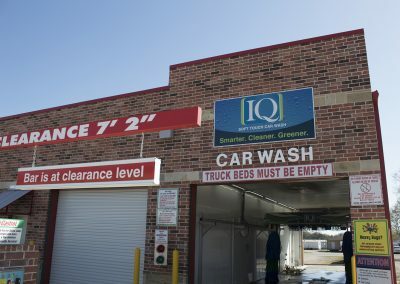 Come see what smart car washing can do for your vehicle! 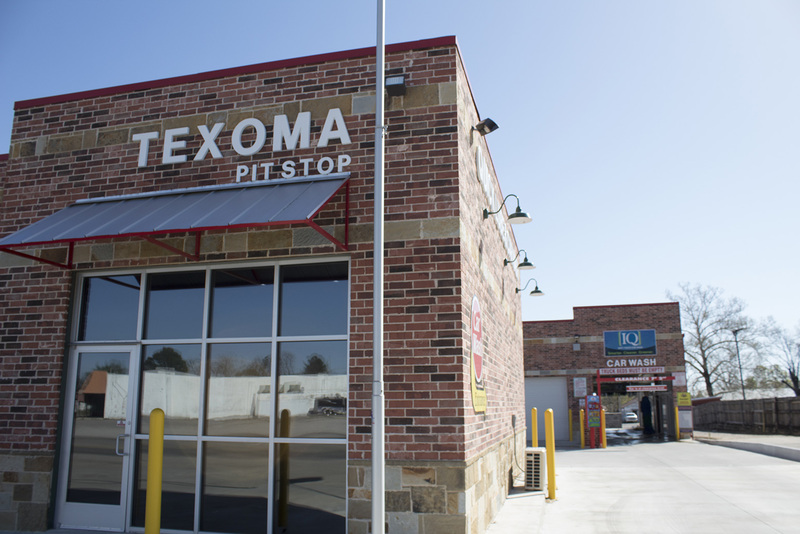 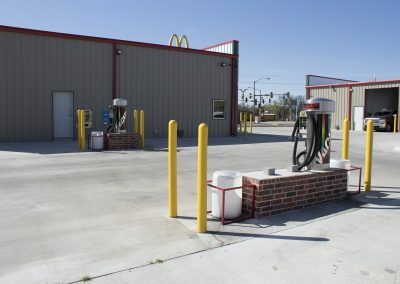 As the only “Smart” express car wash located in Madill, Texoma Pit Stop offers top-of-the-line automatic car washing with first class service. 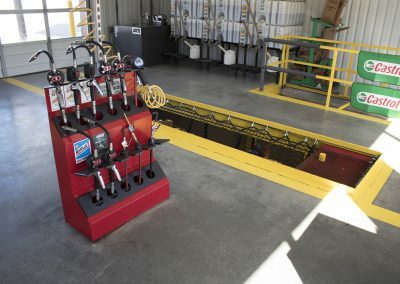 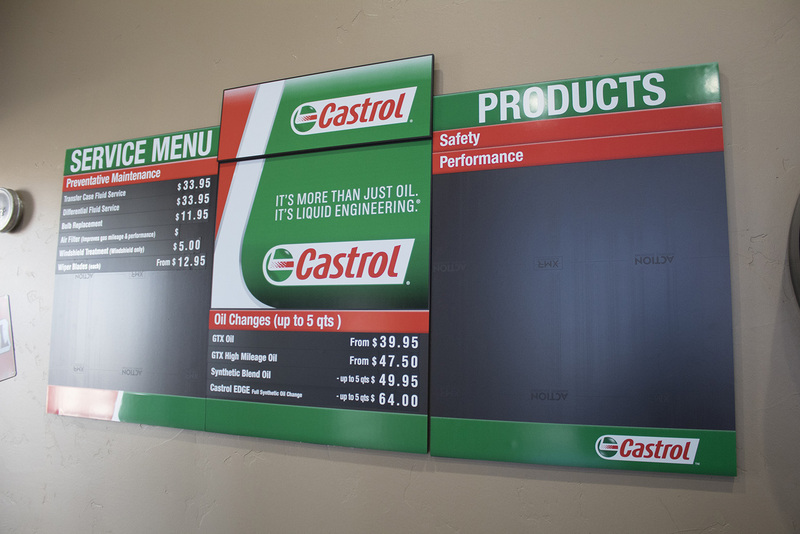 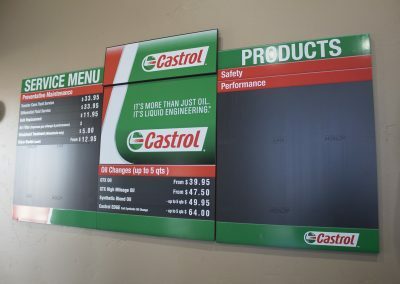 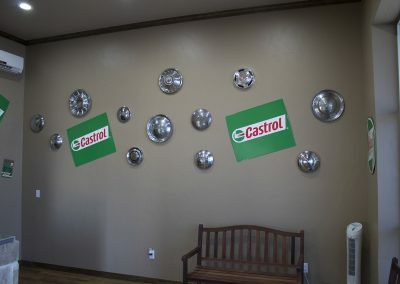 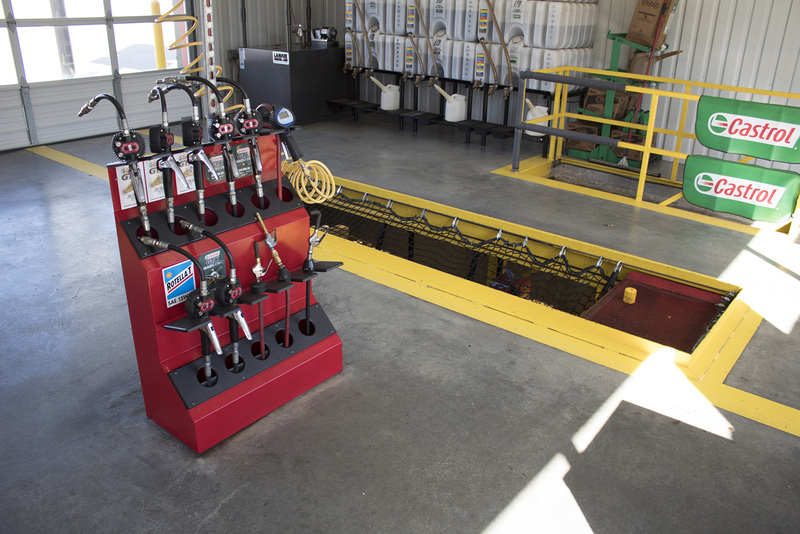 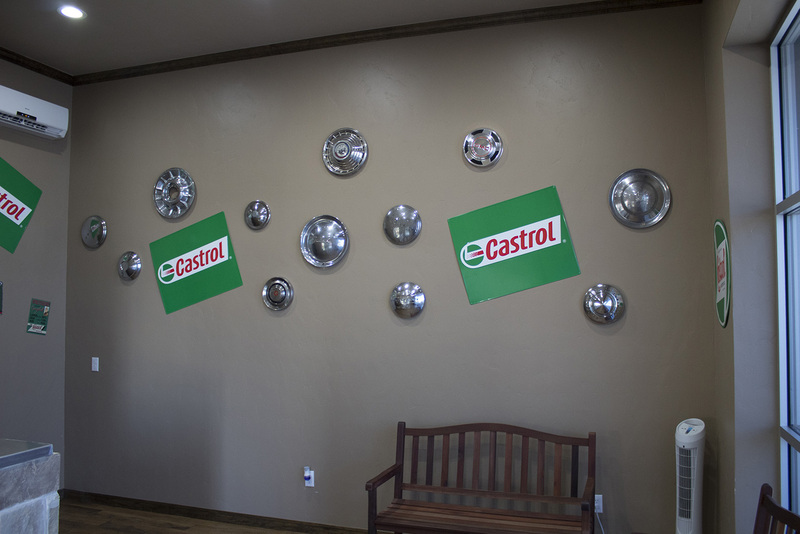 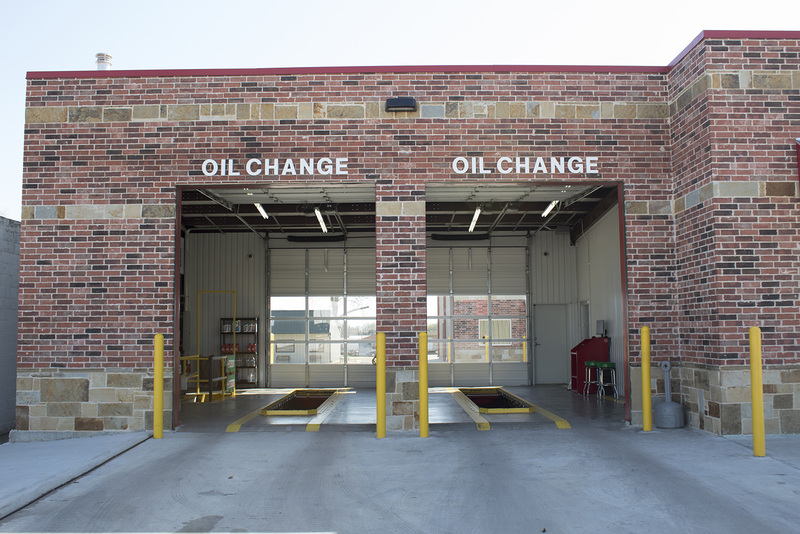 Before, or after your car wash, be sure to stop in for an oil change at our Madill Quick Lube service location. 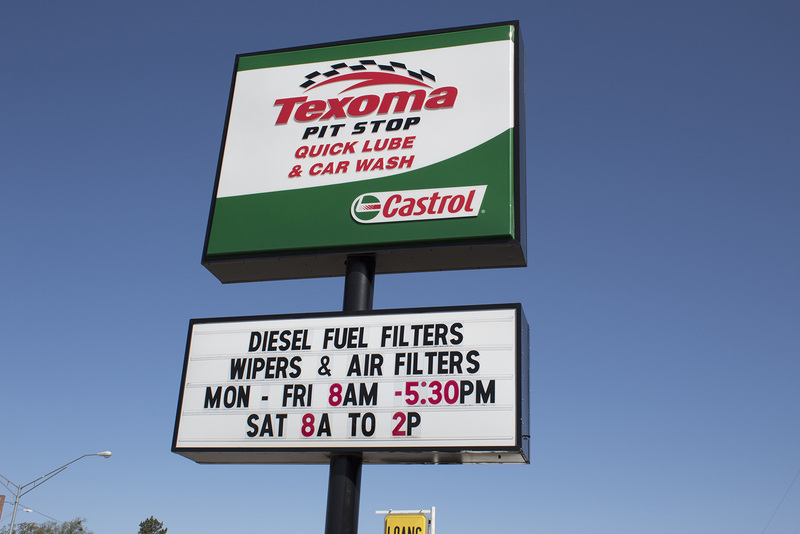 We can get your car looking clean, and running cleaner, in no time at all. 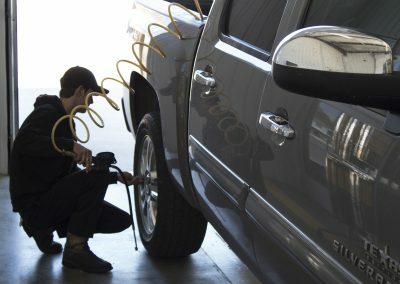 Get Smart, with out IQ Automatic Wash today!